100 figures, assorted poses, relief etched in brass. 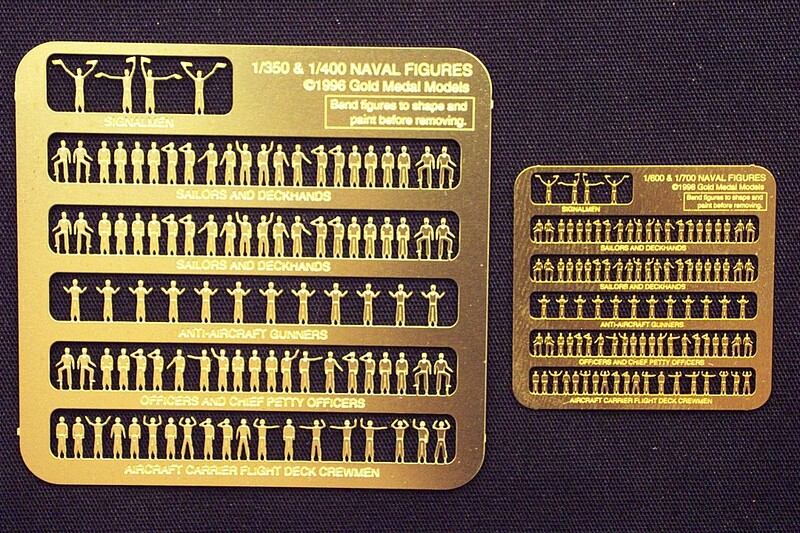 *Fits all 1/720 through 1/600 naval ship models. **Fits all 1/400 and 1/350 naval ship models.